The underlayment is the unsung hero of any modern residential roofing system. It protects the roof from water intrusion in the event that the outer shingle layer fails. In today’s post, roofing company Spicer Bros Construction, Inc. takes an in-depth look at the importance of underlayment in a roofing system. On a typical roofing system, the underlayment is installed between the roof deck and the outer layer of shingles using fasteners or nails. The seams are sealed using adhesive-backed waterproofing material, usually made by the same manufacturer as the underlayment itself. When installed properly, the underlayment prevents rainwater intrusion in case the outer layer of asphalt shingles is damaged by impact or wear and tear. It is worth noting that the underlayment works as a part of a roofing system, and is not a substitute for the outer roofing layer. Asphalt-Saturated Felt — You may have heard roofing underlayment referred to as “felts.” This is because the earliest types of underlayment were made of asphalt-saturated material similar to tar paper. This type of underlayment adds stiffness to the roof deck, making it more durable. Rubberized Asphalt — Rubberized asphalt is basically specially-made rubber sheets. Despite the name, it actually contains only a small amount of asphalt. 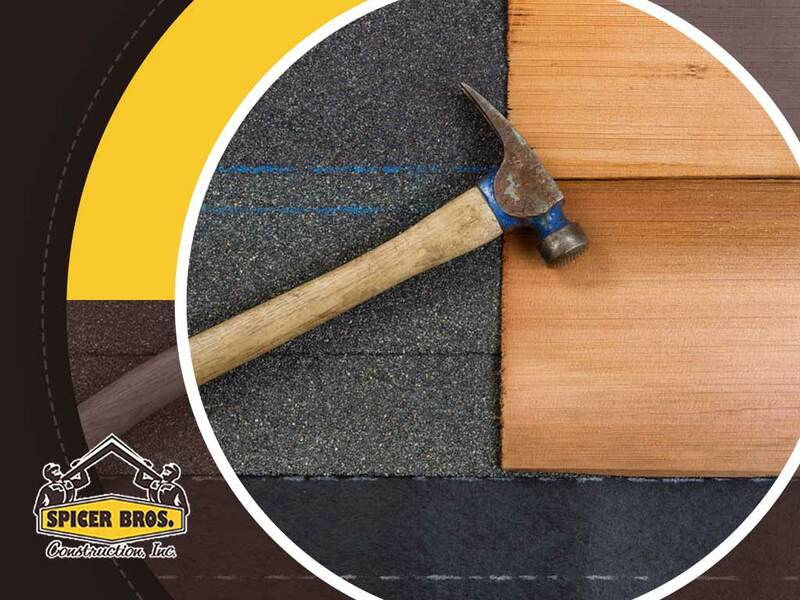 Its elasticity makes it ideal for regions that are exposed to extreme temperatures, which helps prevent common roofing problems such as substrate movement. Unlike the other types of underlayment in this list, rubberized asphalt is installed using specialty adhesives. Non-Bitumen Synthetic Underlayment — This is probably the type of underlayment that people are most familiar with. Synthetic underlayment is made from hard-wearing plastics such as polyethylene or polypropylene, resulting in a strong, elastic and moisture-repellent layer. Roofing manufacturers like CertainTeed supply their own synthetic underlayment with their roofing systems. 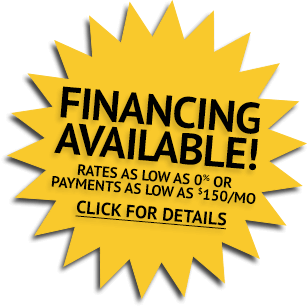 Spicer Bros Construction, Inc. is the roofing contractor to turn to for all your roofing needs. Give us a call at (855) 375-0840 (Salisbury), (410) 822-0952 (Easton) and (302) 703-6754 (Delaware). You can also fill out our contact form. We serve clients in Lewes, DE, and Denton, MD.